In this world, there is no such thing as a free lunch. It comes with its own caveats. For weight watchers, health freaks and dieters also, a free lunch can also mean a host of hidden costs. SCENARIO 1: You attend a party. 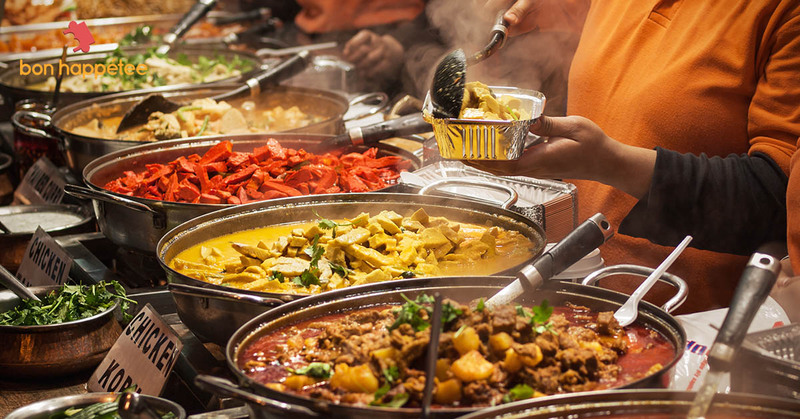 The food spread is amazing; all that you could have imagined – interesting foods from all corners of the world. You know you need to taste all of them and yes, come back for seconds. And, you DO JUST THAT. On most days, you are in control of your mind, therefore, of your senses and of your urges. You eat well, you eat sensibly. On MOST days. But, as soon as the temptation of a free meal comes along, and all the logic and reasoning flies right through the window. Your mind warns you – STOP, your tongue says – YOU STOP IT. In all the above three scenarios, you are tempted by the money you have already paid OR it’s free. Of course, the food is tempting, but on most days, you can control the urge. However, when you know you have already paid for it, you give into the urge. Your tummy might be full and groaning, but you have paid for an unlimited spread, and so you need to milk it all. 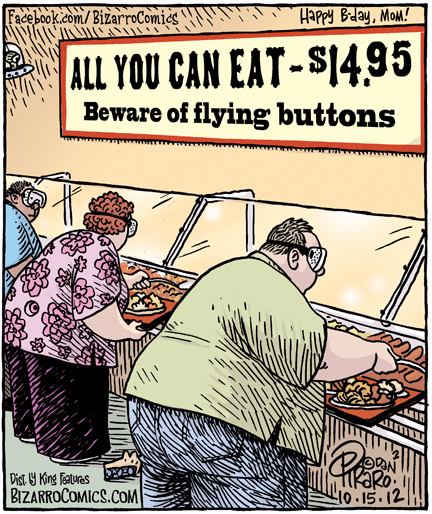 You may have risked the health of your tummy, but at least you have got your money’s worth out of the free meal. You seriously think that? Let’s see – What did you eventually get? Severe indigestion and a sour mood for the rest of the day. 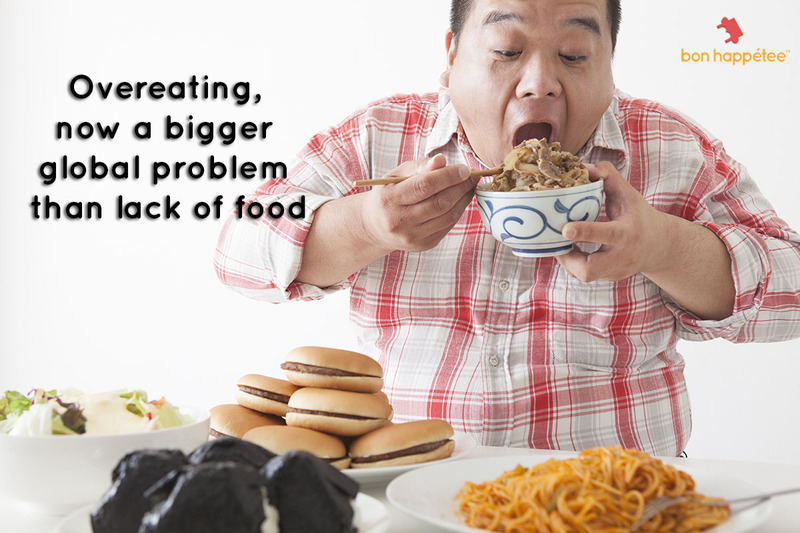 Not to mention, you would be either eating curd rice or soup/salad for your next meal, if you can face food, that is. Guilt for cheating. Dieters are allowed to cheat once in a while, or they wouldn’t survive. But this type of cheating that leaves a bad memory, evokes a greater guilt, which can push you to an extreme dieting mode over the next few days like soup, salad or fruit diets (again a bad thing to do). So you see how choosing a free meal or an unlimited buffet spread ruined your few days. What you can actually do? Select only a few dishes you like the most in the buffet spread. You don’t like all, so you shouldn’t eat them all. Instead of a buffet spread, opt for a la carte meal. When you order, you will be less inclined to over-order and over-indulge. And also, with a la carte you get to choose a dish you like and as it is prepared for you, you can customize it as you like. 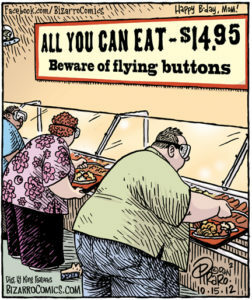 If buffet is the only option, control your portion size. No going for seconds. And respecting your mind over your tongue. Didn’t we tell you, there is no such thing as a free lunch! I like to think that there is so much food in the world that we won’t be able to eat it all anyway. This might be useful for someone having a tough time eating too much.